Commissioned work for BT Sport. 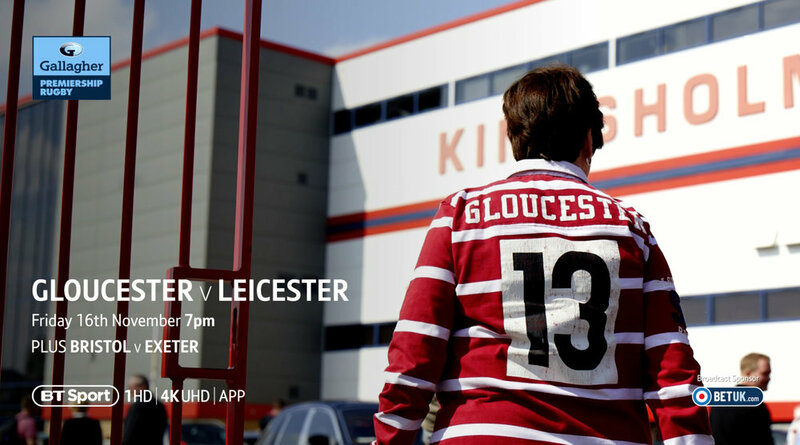 Capturing fans, details and atmosphere from Football to Speedway. My images were used as part of BT Sports latest branding with their updated logo, shown worldwide during commercial breaks. 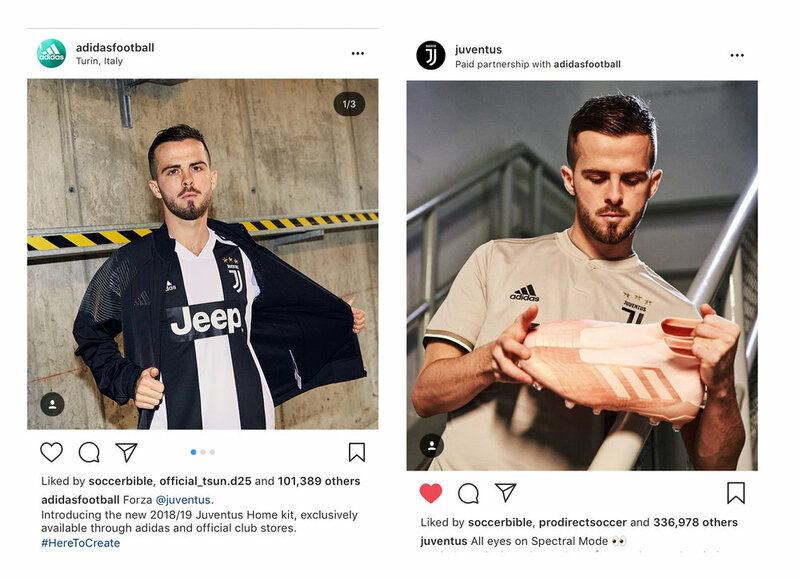 Work produced for Adidas and Juventus, images were used on Adidas, Juventus and players social platforms. Commissioned to produce Instagram content for the pre World cup game at Wembley, between England and Nigeria.